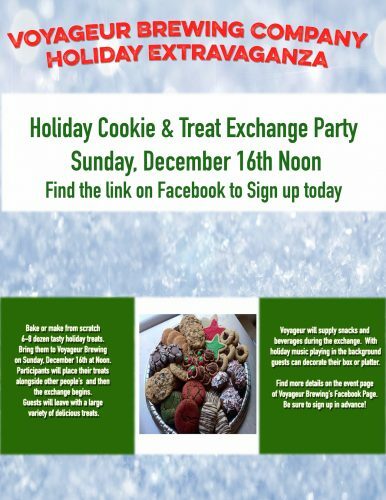 Be a part of a Grand Holiday Cookie & Treat Exchange at Voyageur Brewing Company. We’ll have snacks and beverages available for participants during the exchange. Bake or make from scratch 6-8 dozen tasty holiday treats. 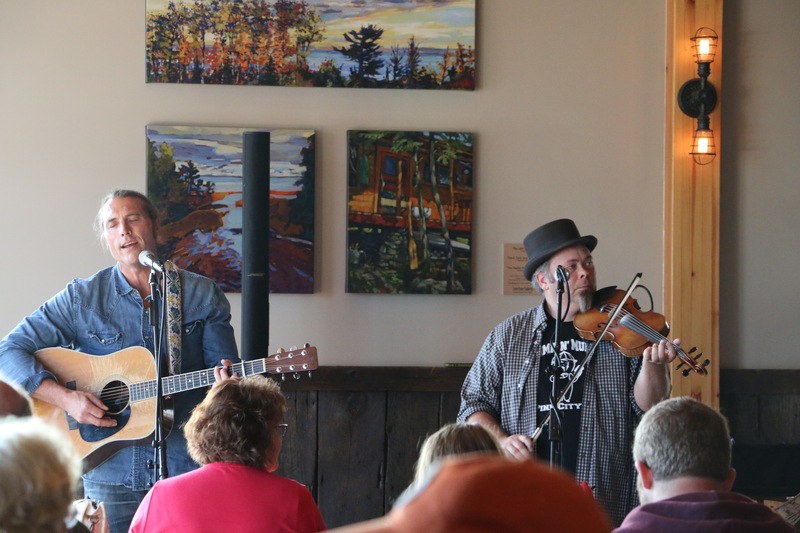 Bring them to Voyageur Brewing on Sunday, December 16th at noon during the Vikings Football Game.